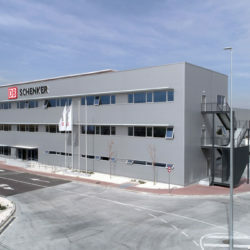 Logistics service provider DB Schenker has opened its largest logistics center in Spain in Madrid on a 60,000 m2 plot. It will be home to the domestic and international land transport and project operations, as well as the capital’s air and ocean freight. This new facility represents an investment of 22 million euros, which reflects the company’s strong commitment to continue growing in Spain. 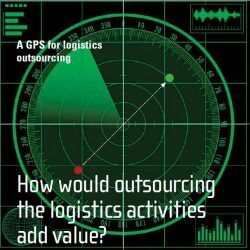 The size of Madrid’s new logistics center, located in the Vicálvaro district, is equivalent to that of eight football fields and employs more than 150 professionals. Two warehouses and an office building are distributed across the space. 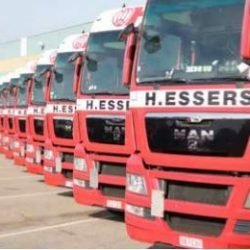 The first warehouse has been enabled as a cross-docking area and occupies 10,170 m2, with 112 hydraulic bays for loading and unloading. The second warehouse is used to store air and ocean freight shipments. It measures 1,680 m2, with the possibility of increasing the size to 2,900 m2. 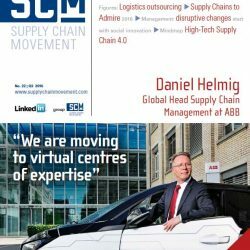 DB Schenker has included a sustainable business approach in its philosophy, offering efficient logistics and transportation solutions along with a constant reduction of its global environmental impact. The facility has 120 photovoltaic solar panels that produce much of the electrical energy consumed. In addition, all lighting equipment is supplied with LEDs, and the air conditioning system has VRF technology with heat recovery processing.